Thierry spent most of his career in commodities. Since 2011 he was global head of commodities at VTB Group, Russia second largest financial institution, where he expanded the business to cover derivatives and physical trading as well as commodities financing. Prior to joining VTB, he run the European commodities marketing group for Merrill Lynch for 2 years, following a 1 year with RBS Sempra Commodities JV where he developed the commercial integration between Sempra’s physical multi-commodities business and RBS. Previously Thierry spend 12 years with Morgan Stanley commodities where he first build oil marketing and sales in Europe before developing the continental power and gas trading franchise and finally setting up the emerging market commodities franchise (CIS / MEA). Before joining Morgan Stanley, he was a founding partner of the Indosuez Commodities trading group. 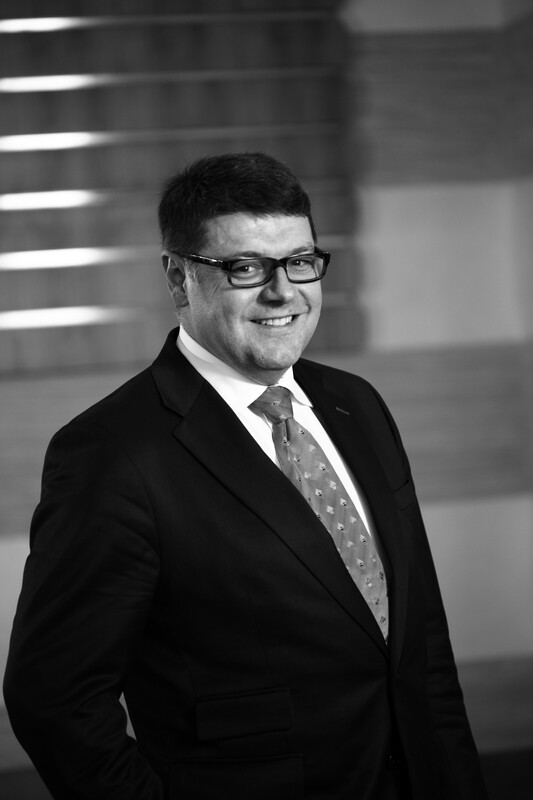 Thierry started his career at Elf Trading in Geneva in 1987, building various trading desk including derivatives market making. He followed in 1991 by being one of the managing partners of Alternative Energy a private trading company with a JV with French bank credit agricole. Thierry is also involved in venture capital in clean tech, high tech and transportation sectors where his holds several board directorships. Thierry holds a Petroleum Economics and Management Engineering and Masters degree from Institut Francais du Petrole (Paris) as well as a an Engineering degree in Physical materials process from Institut National Polytechnique (Grenoble).